Fahimeh earned the B.S. degree in Computer Engineering (Major in Software Engineering) from Shahid Chamran University of Ahvaz, Ahvaz, Iran in 2010, and the M.S. degree in Computer Engineering (Major in Artificial Intelligence) from Sharif University of Technology, Tehran, Iran in 2012. 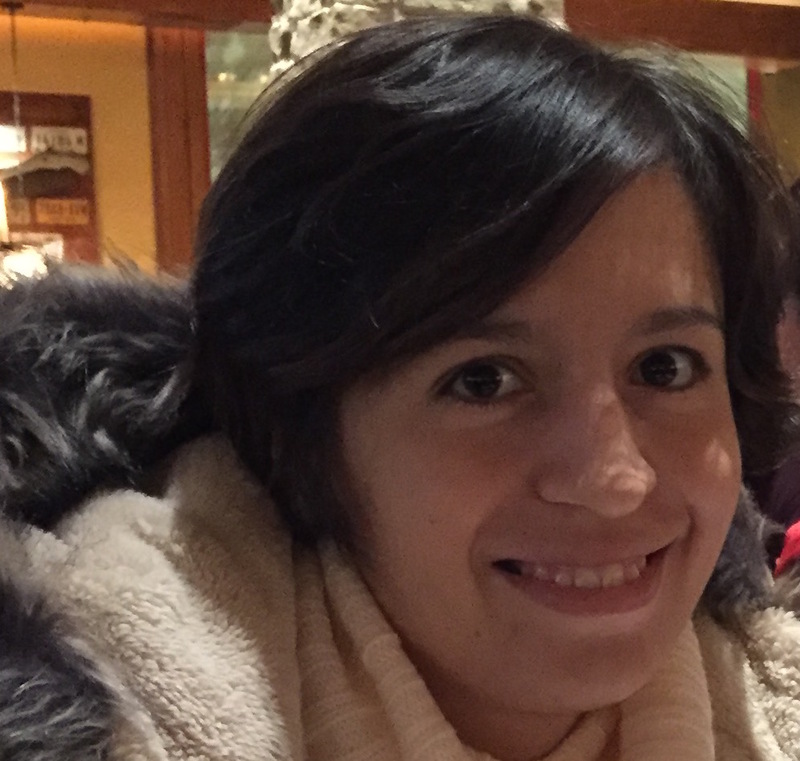 Since January 2015, she has been a Ph.D. student in the University of Texas at Dallas and joined the Center for Robust Speech Systems (CRSS) as a Research Assistant.